Living in the wonderful state of Colorado offers many benefits. From the gorgeous scenery along the Front Range to the vast array of parks, trails, and outdoor activities, Colorado has a lot to offer. Unfortunately, with many of these perks comes a few downsides, and pests are one of them. While not all pests bite, sting, or cause damage to structures, they are still unwanted guests that should be removed for the health and safety of you and your family. In this blog, we’ll look at some common pests that can be found in Denver as well as some pointers on how to identify them and get rid of them. 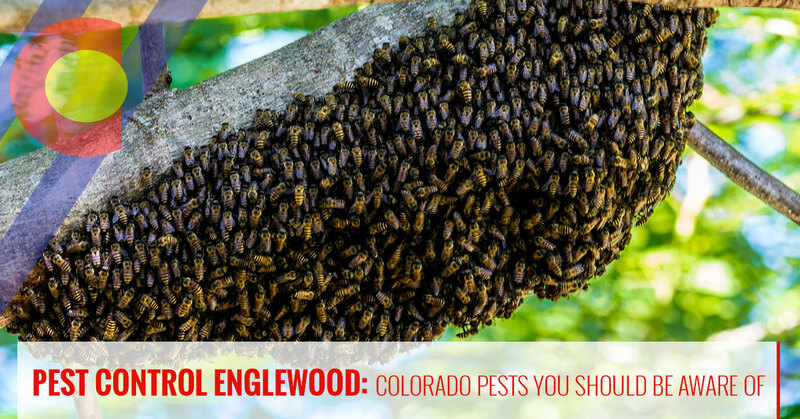 If you live near Englewood and you’re in need of a pest management company, look no further than Colorado Pest Management. We’ve been a local pest control company since 1989, and we’re passionate about helping our residential and commercial customers when it comes to their pest control needs. We also specialize in the treatment and the elimination of bed bugs and bird control. If you’re interested in learning more about our integrated pest control services, contact us today! If you suffer from unwanted ants inside and outside of your home, it’s important to know that you’re not alone. Pavement ants and sugar ants are a very common pest problem in the spring when these pesky insects first awaken from hibernation. They also tend to be very smart, leaving trails for one another so the rest of their friends are sure to follow. They can be really difficult to get rid of, especially because different ants respond to different treatments. When it comes to both residential and commercial ant extermination, it’s always best to leave it up to the pest control professionals. They can use the latest and safest pest control techniques to ensure your space is clear and free of these pesky little bugs. Unlike pavement ants and sugar ants, carpenter ants can cause serious damage to the structure of your building. They don’t just enter the home through natural nooks and crannies; these pesky pests actually burrow into the wooden structure of a home until they cause widespread damage. Since ants need water to survive, any moisture-damaged wood around your home may be a prime location for carpenter ants. Fixing any damaged wood is the very first course of action that should be taken to prevent the infestation of these damaging insects. While everyone loves bees for their delicious honey, it’s common for bees to sting people and animals while they are passing by their nest. With more than 4,000 species of native bees in the United States, it’s understandable if you don’t feel comfortable with a bee hive outside of your home or business. Since these insects are so environmentally beneficial, we recommend calling your local beekeeper to have the bees removed. At Colorado Pest Management, we know how difficult it can be to try and eliminate pests from your home or office all on your own. That’s why we’re proud to offer residents of Colorado with some of the best and most effective pest control management solutions available. If you’re interested in learning more about our pest control services, contact one of our specialists today! When most people think of black widow spiders, they think of the Southwest, but did you know that these spiders are actually native to Colorado? These spiders are most often identified by the red hourglass marking on their underside, and their bite is known to be venomous. These pests love to reside in dark and secluded places like wood piles, but they have also been known to seek shelter in dim basements and garages. You can discourage black widows by reducing clutter in and around your home. Make a point to store firewood at least 20 feet away from your house and elevate it on something if you can. Cockroaches are another popular pest among Colorado homeowners. These insects breed year-round, and they can aggravate allergies and asthma while also creating unsanitary living conditions. The removal of these pests should always be performed by a trained pest removal specialists. Earwigs are one of the most easily identifiable pests in Colorado. These nocturnal insects are a sleek, blackish-brown color and they feature large pincer-like protrusions on their rear. While these pests will not cause harm to you, they tend to like moist environments where they can find plenty of other pests and plants to eat. They tend to enter residential spaces in the winter, seeking covering during the cold, snowy months. In the spring, these insects can emerge again in places like the kitchen, bathroom, and laundry room. 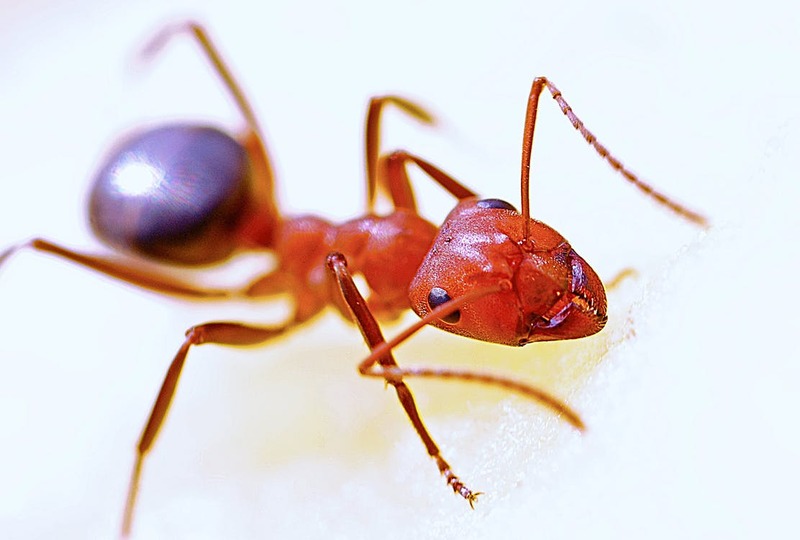 If you live near Englewood and you start to notice ants, spiders, bees, or earwigs around your home or commercial property, contact the professional pest control experts at Colorado Pest Management.